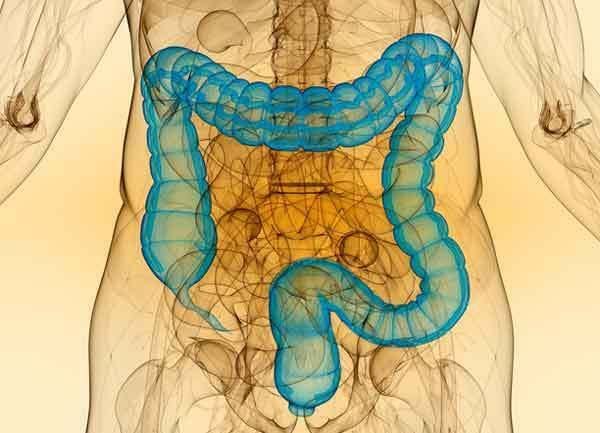 Colorectal cancer is one of the most common cancers in the world. It represents the 3rd most frequent cancer in men after prostate cancer and lung cancer and the 2nd most frequent cancer in women after breast cancer. Indeed, it is the second leading cause of cancer mortality in the world with nearly 18,000 deaths per year. This type of cancer is characterized by the proliferation and development of abnormal cells in the last part of the digestive tract and the danger it presents is due to the microenvironment that promotes the possibility of migration of cancer cells to neighbouring organs and the formation of metastasis, which slows down the effect of treatments and drug management. – Poor food hygiene with a low-fibre diet high in fat and red meat. 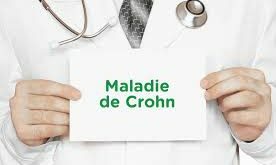 This disease develops slowly and can take up to ten years to develop, which makes its screening in addition to an important medical check-up for the affected person. If discovered and treated in time, the patient has less risk of complications and the treatment will be less burdensome than when the disease is discovered at an advanced stage. Depending on the progress of the disease (stage, degrees of proliferation, etc. ), a comprehensive care program is set up by health professionals for complete patient management, including surgery, chemotherapy, radiotherapy, targeted care and even the latest clinical trials developed to enable the patient to recover completely. Of course, regular medical follow-up during and after treatment is important to allow medical teams to provide the best possible care by customizing it according to the patient for a complete recovery without recurrence or relapse. Evadeo Pro supports you in the diagnosis and treatment of this disease and assists you in your care process. 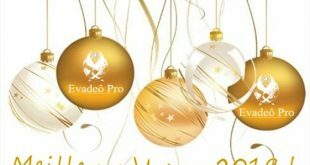 Evadeô Pro in collaboration with renowned hospitals takes care of your treatment in France as part of a complete health check-up, during a medical evacuation or during a medical stay for the treatment of this type of cancer. Ask to be called back, or contact us by phone or email to tell us your needs; our team will do the rest! 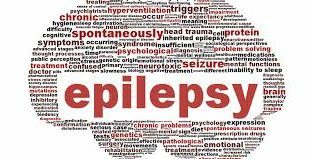 Previous Epilepsy: complex and still poorly understood….